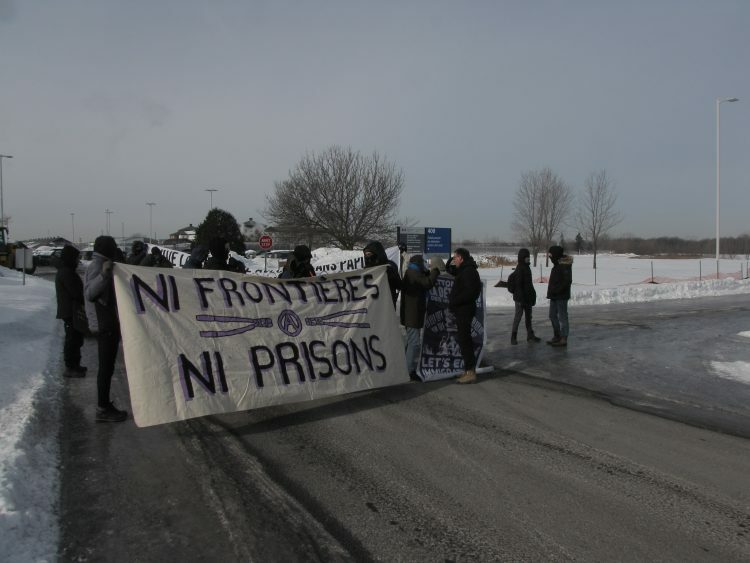 I’m [calling/e-mailing] you today to tell you that you should drop your bid for the Laval immigrant detention centre. It’s a morally reprehensible project, and it faces widespread opposition – being involved with it will reflect badly on your company. It’s designed to imprison and deport people who are trying to immigrate here, and it will rip apart families and violently take people out of their communities. That’s part of a racist approach to migration on the part of Canada that we need to challenge rather than support. It’s not something I stand for, and I’m far from alone in that position. Make the right choice and drop your bid for this project.